ACCELERATOR’S main objective is to enhance access to innovation finance through improving the institutional framework conditions and related policy instruments by developing the practical solution of acceleration services and influencing the concerned strategic framework at partner’s regions and programme level. The primary target group is SMEs in need of capital but lacking skills to acquire it. Secondly we target business support organisations at which new and improved acceleration services will be bedded and we link these organisations through a Danube-region transnational network. Third we concentrate on integrating equity financing institutions in regional innovation ecosystems. Last the integration of the public sector is highly relevant for us due to increasing attention to equity programmes from ESIF sources. Our approach has strong transnational dimension: beyond the transnational network mentioned above, regions with well performing innovation systems and partners with successful acceleration schemes will assist weaker regions or partners with limited experience, in addition joint actions will be triggered. 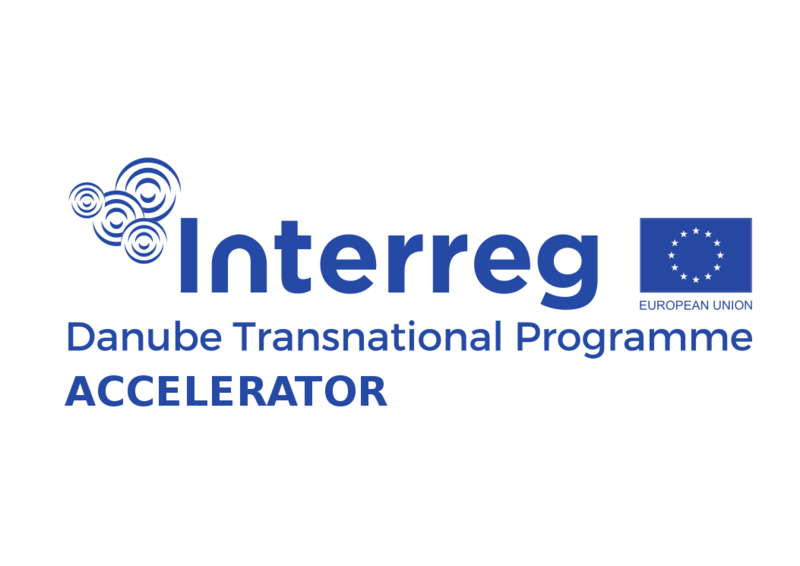 The Kick-off event, titled "Towards improved business support for SMEs in the Danube Region" of Developing accelerators to provide better access to innovation finance for SMEs (Accelerator) project took place on 20-21 February 2017 in Sfantu Gheorge, Romania.